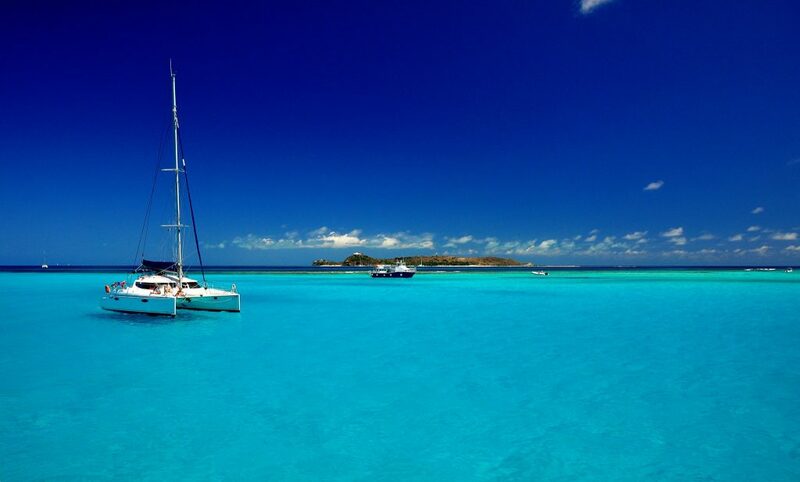 Air Charter Virgin Islands is your source for private flights to/from the U.S. & British Virgin Islands. Our office is located in South Florida just miles from Fort Lauderdale Executive, offering luxury and executive travelers with USVI & BVI air charters that extend around the globe. Our Virgin Islands charter flights are the most secure, stylish, and flexible way to travel in the U.S. & British Virgin Islands. Private air charters offer unparalleled comfort, flexibility, and discretion. Clients can choose the date & time for their flight, which airport to use, and which plane to rent, resulting in a tailor-made flight for every trip. Enjoy access to thousands of private planes around the world, even in as little as 4 hours notice. Our systems show us every charter plane available for private flights to the Virgin Islands, locating the best planes at the best price. You’ll also receive free, no hassle quotes for all of your flights, along with the most transparent, upfront pricing & booking process in the industry. Our Virgin Islands air charter company believes in arranging private flights that exceed all expectations. Our team considers your time, privacy, flight preferences and safety to be our number one priority. All of our Virgin Island Private Jet Charter brokers are based in South Florida, and are available to answer your questions by phone and email 24 hours a day, 7 days a week. Avoid ad-hoc charter pricing and the heavy, upfront costs of jet card memberships and fractional aircraft ownership. Our access to thousands of private planes let us present the most cost effective options without sacrificing quality, safety, or comfort. We may even be able to match you with an empty leg flight, potentially reducing the cost of your charter flight by 50% or more! Our free air charter quotes come with simple, all-inclusive pricing. No additional fees. No hidden charges. No taxes to be paid after your flight. When you receive a quote from us, that’s exactly what you’ll pay to book your flight. Let your broker know you to create a luxurious, all-inclusive VIP experience, and we’ll be happy to arrange your luxury concierge services including gourmet catering, luxury ground transportation, helicopter taxis, luxury yacht charters, and other special requests. We focus on building a relationship with our clients, and not just winning the business and getting your signature. Our advisory approach has earned us the ability to arrange private flights around the world for royal family members, celebrities, musicians, personal travel assistants, and VIP luxury travelers flying privately to the Virgin Islands. From bespoke luxury plane rentals to jet cards, private jet acquisitions, and aircraft management, Air Charter Virgin Islands is your comprehensive source for private flights to/from the Caribbean. Skip the hassles of commercial travel. Request a quote now, or give us a call at 1-888-987-5387 (JETS) for pricing, aircraft availability, and more information on Virgin Islands Air Charters. 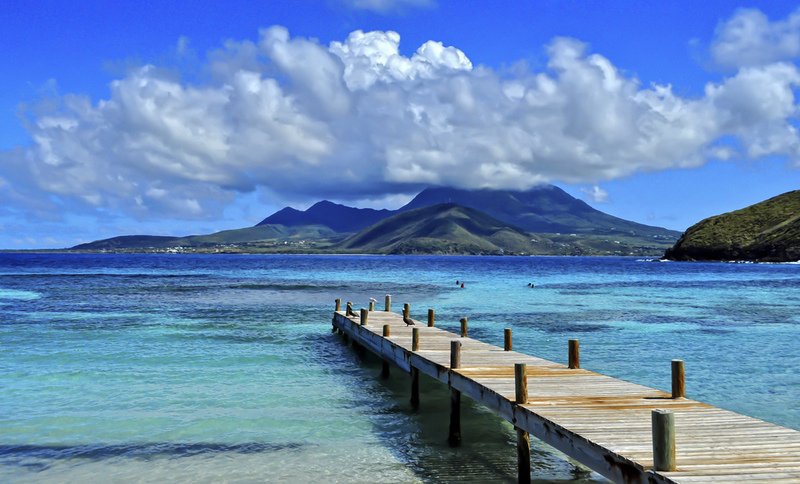 Book your Caribbean air charter flights to the following destinations. 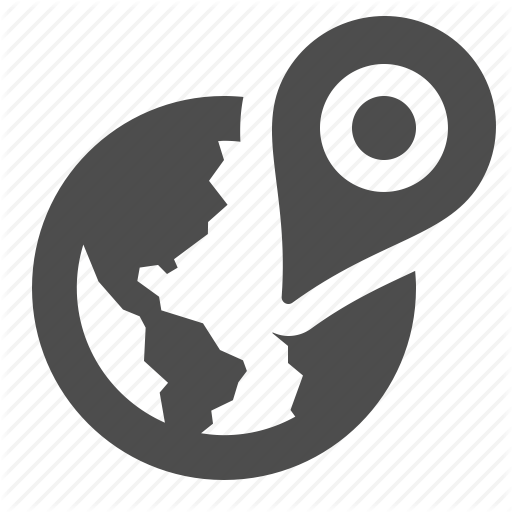 Our services extend beyond the U.S. and British Virgin Islands, booking private flights to/from anywhere in the world. Check out each page for more information about private aviation on the following locations. When you book your private flight with Air Charter Virgin Islands, you’ll gain access to the following aircraft rentals across the Caribbean and around the world. All of the aircraft we use for charter flights to the USVI and BVI are operated by FAA certified (or foreign equivalent) air carriers with impeccable service records. 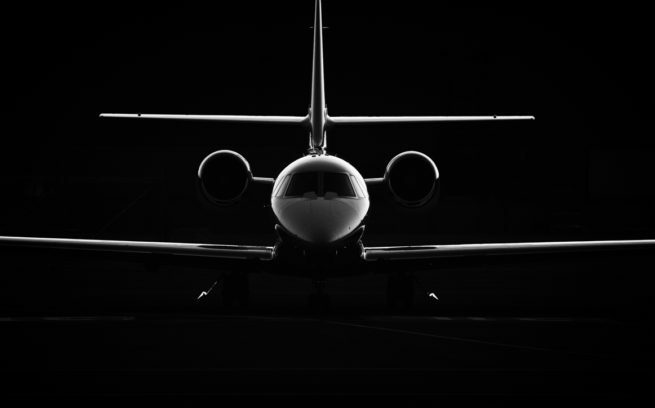 Our Wyvern-certified brokers ensure this by reviewing third-party safety audits of aircraft, operators, and pilots, giving you peace of mind knowing you’re in good hands working with an air charter company you can trust. Simply provide us with your flight details, and we’ll provide a variety of aircraft options based on the goals and budget of your trip. Choose from different aircraft makes and models to find the right plane. 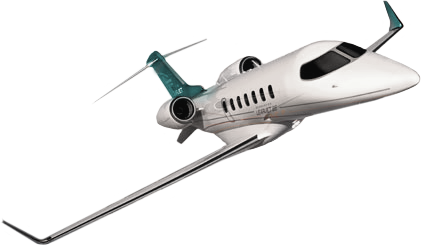 Hire a cost-effective turboprop; opt for a comfortable midsize jet; splurge on the most luxurious, stylish plane on the market. Your options are only limited by your budget. View our Aircraft Gallery for more details on each plane. Don’t see your preferred aircraft listed below? let our brokers know and they’ll locate one for you! Request a Quote or give us a call at 1-888-987-5387 to speak with one of our Virgin Islands Air Charter service brokers for your next luxury vacation, business trip, or special event in the Caribbean or any destination around the world. We specialize in USVI & BVI air charters, VIP jet rentals, empty leg flights, medical air charters, group charter flights, and more. Our brokers are available 24 hours a day to help you choose the best airport and aircraft for your private flight to the Virgin Islands.